Find out what happens when Linus gets glasses in this funny Level 2 Ready-to-Read based on the classic Peanuts comics! Good grief! 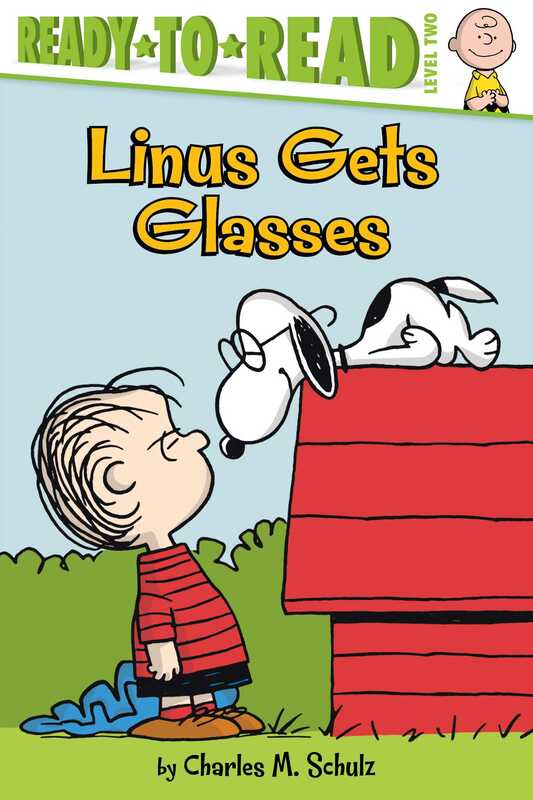 It looks like Linus needs glasses. He doesn’t want to wear them, but could there be something good about glasses after all? Snoopy thinks so!